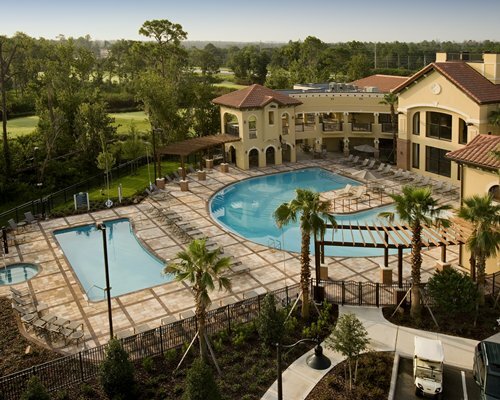 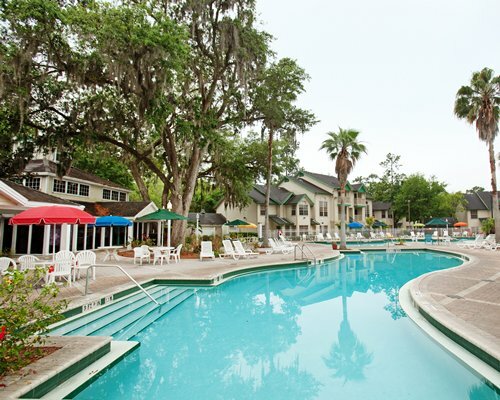 Only eight miles from Walt Disney World®, Oak Plantation offers a peaceful getaway with many opportunities for adventure and excitement. 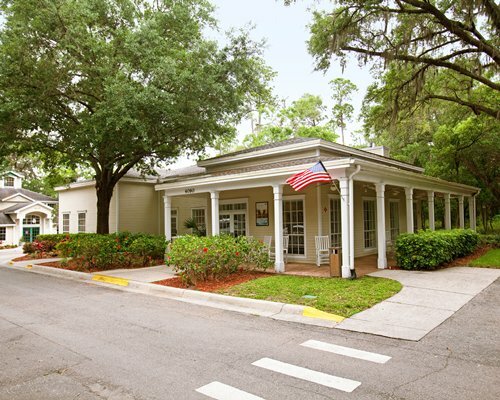 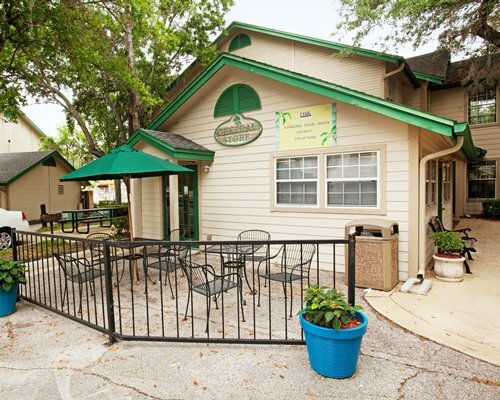 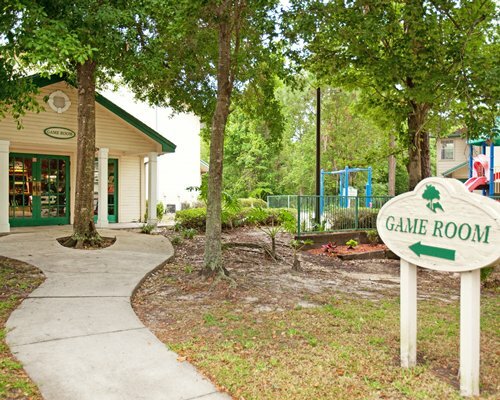 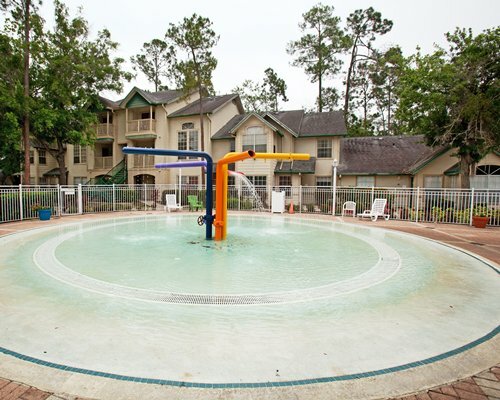 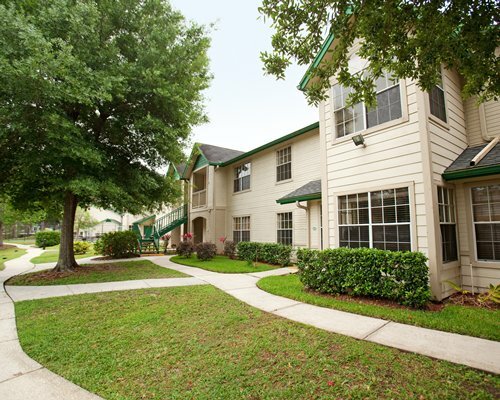 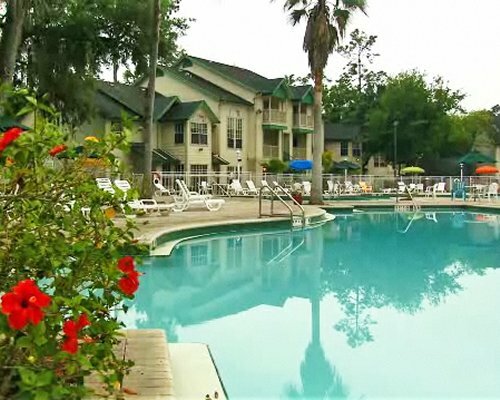 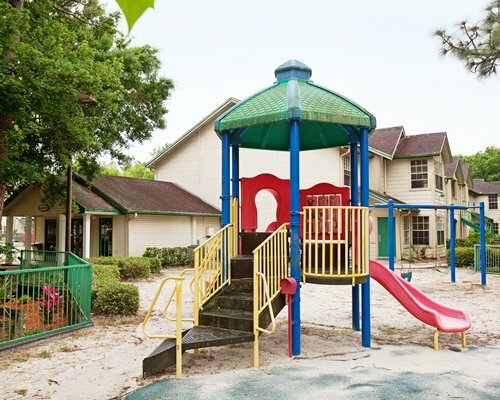 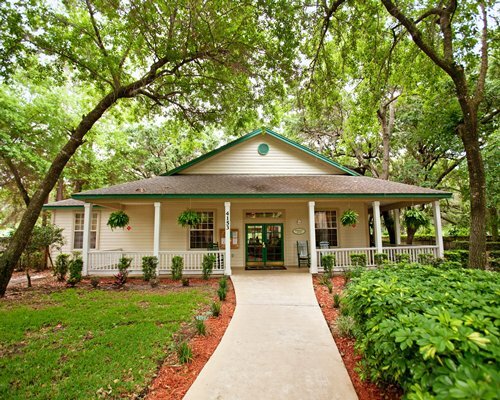 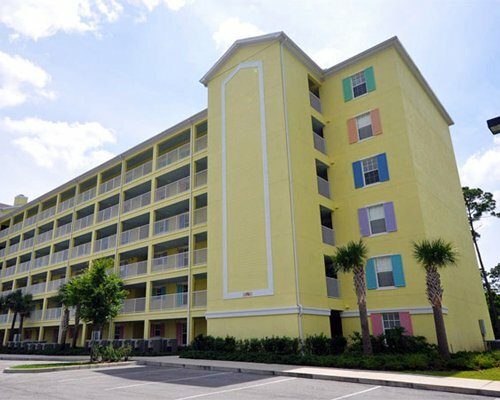 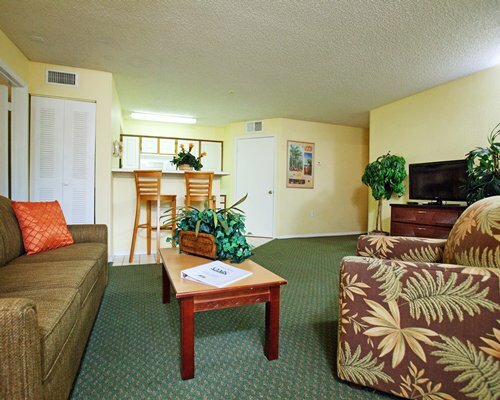 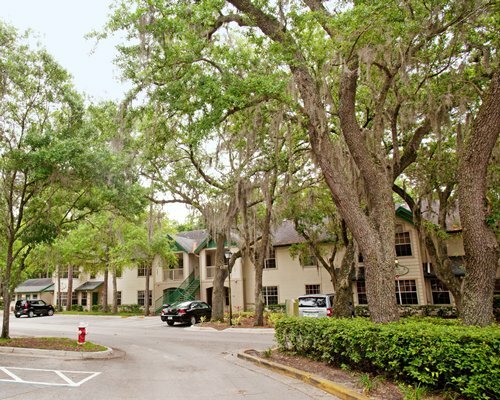 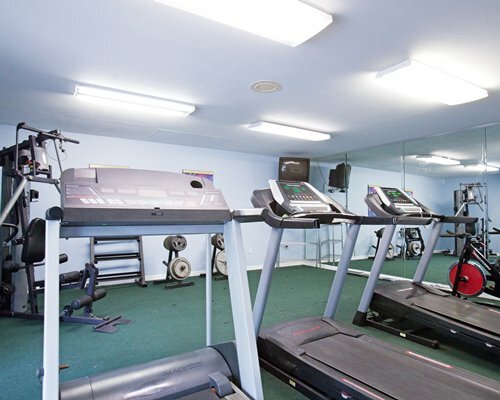 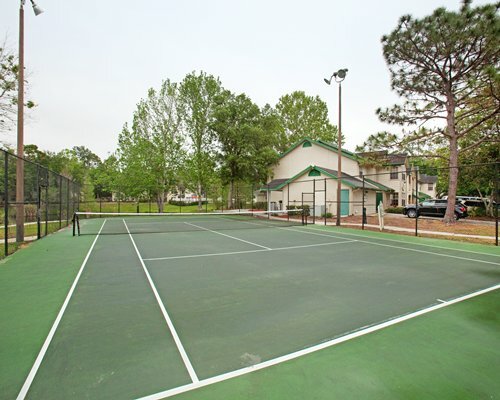 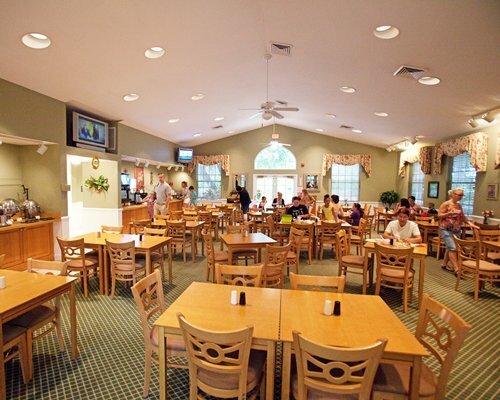 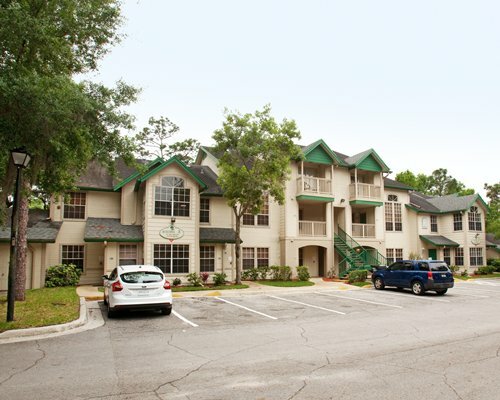 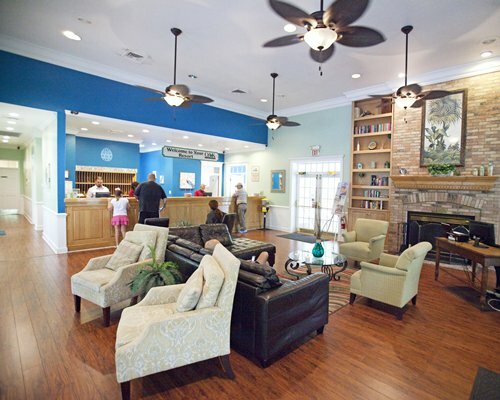 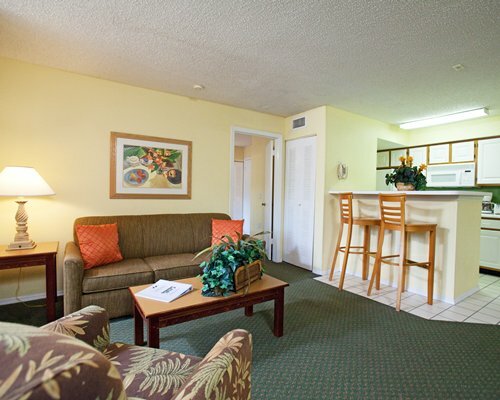 Amenities include a wide assortment of activities, a general store, Internet access, a pool complex with Tiki Bar, lighted tennis court, basketball court, games room, car-care area, fitness center, and picnic spots. 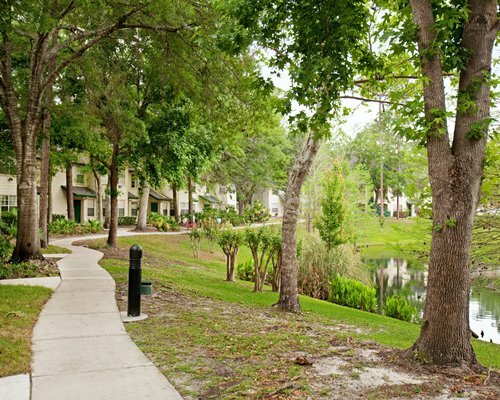 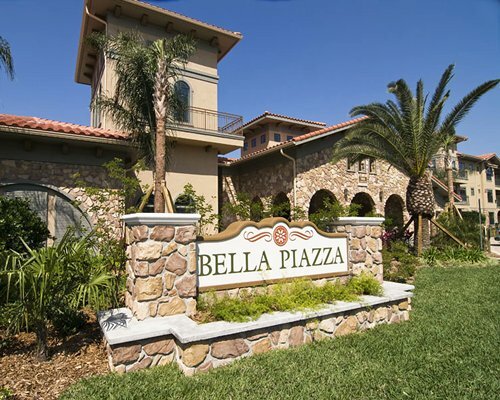 Play golf close by or walk to shopping and restaurants. 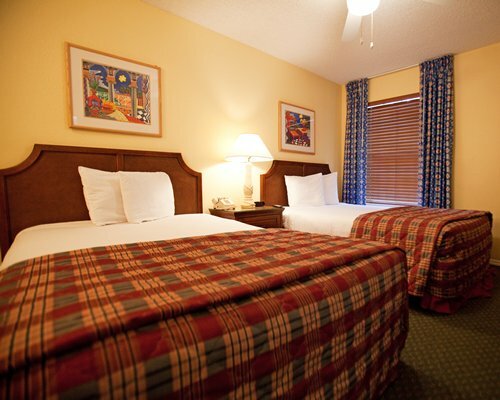 All adults must present a valid photo ID at check-in. 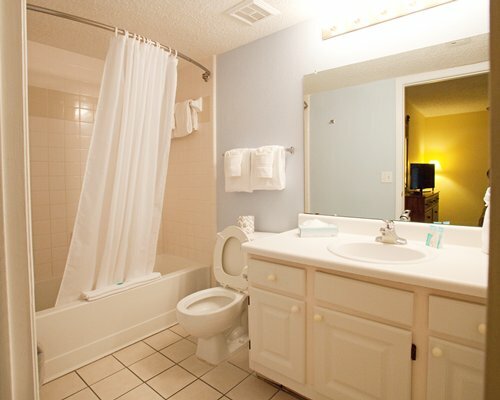 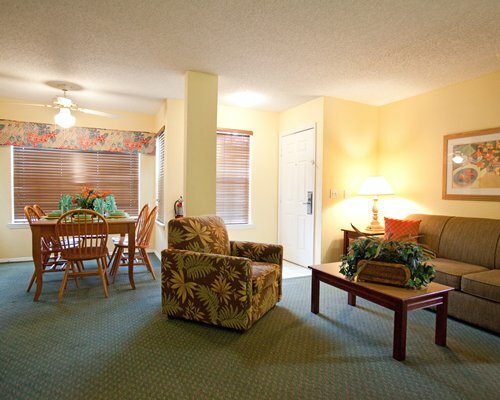 Enjoy the thrill of being away while maintaining all the comforts of home. 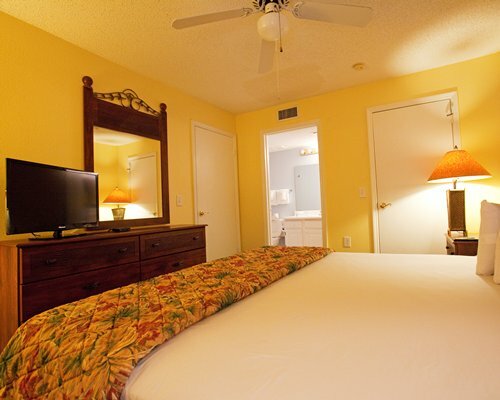 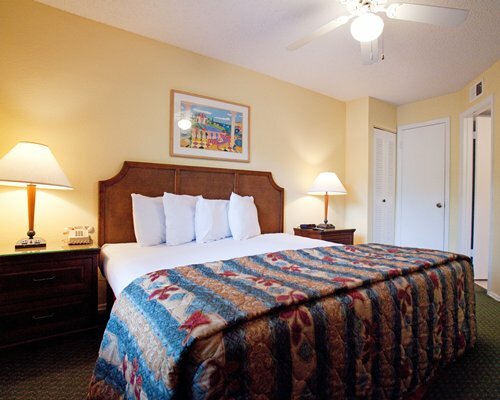 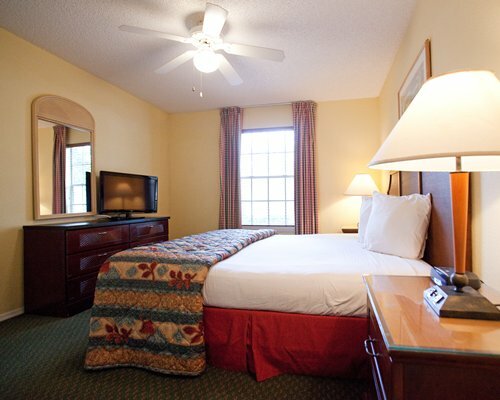 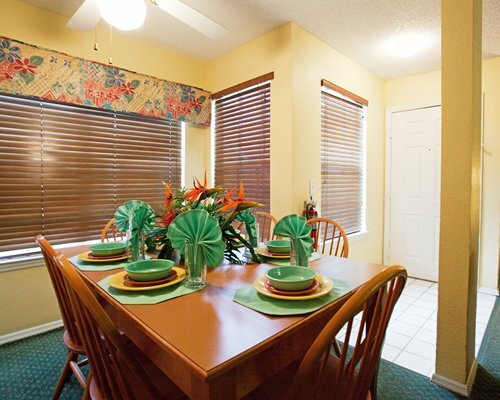 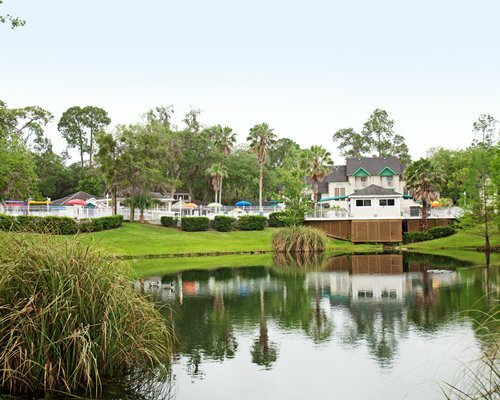 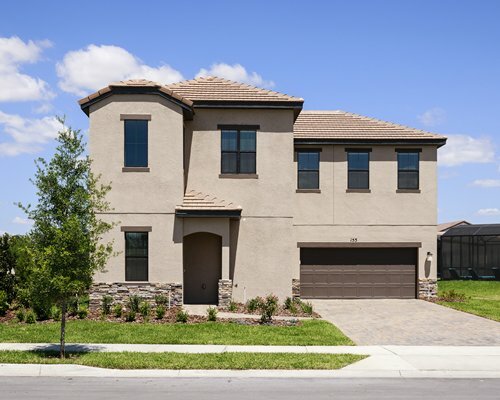 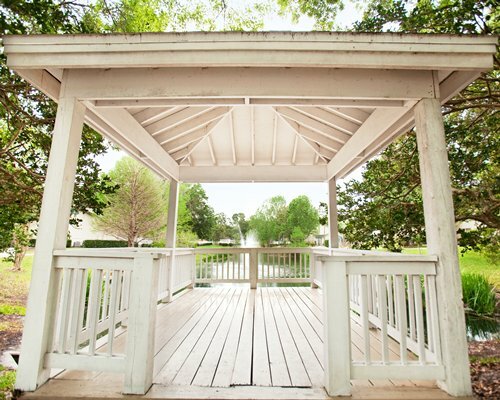 Oak Plantation features cozy one- and two-bedroom villas, which surround a scenic lake with a lovely fountain. 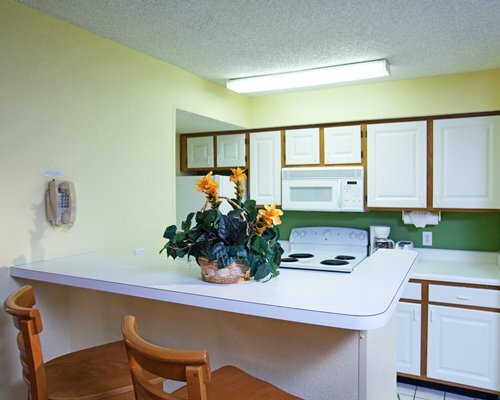 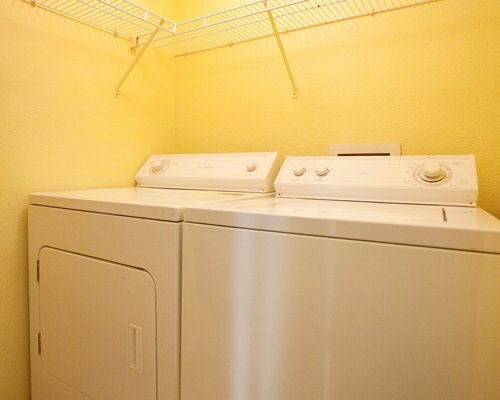 Every attractively designed villa includes a full kitchen with dishwasher, as well as a washer and dryer. 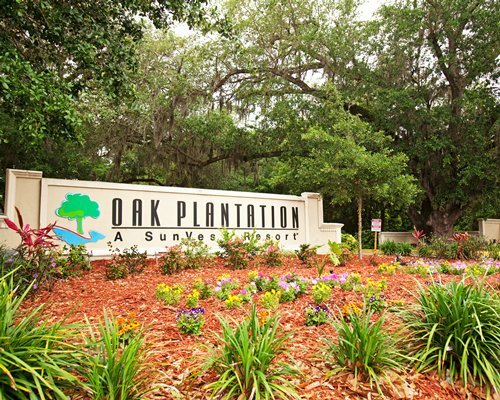 So, at Oak Plantation, you can treat your family and friends to an exceptional experience they will long remember. 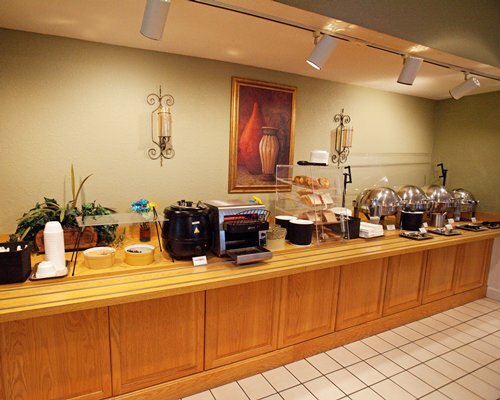 All adults in your travel party must have photo ID. 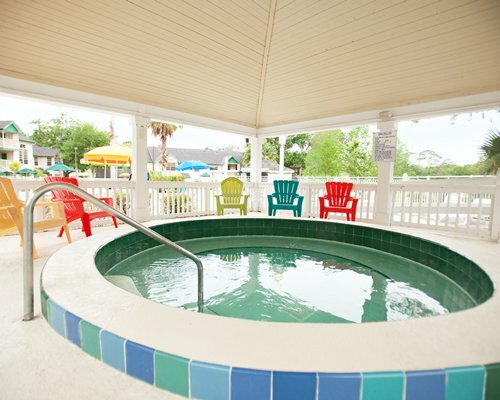 All adults in your travel party must have a valid photo ID available upon request.